On Sept. 4, Rocky Mountain National Park turns 100 years old and will hold a re-dedication ceremony featuring speakers, music, family activities and cake from 11 a.m. to 1 p.m. in the meadow at the Glacier Basin Campground. The event concludes a year-long celebration of the park’s history. Despite its rugged backcountry reputation, there are about 600 buildings in the park and there were once twice as many. For much of the 20th century, the National Park Service considered the park a “natural park,” and management decisions aimed to return the landscape to pre-contact conditions. Though some buildings were protected, not until 1988 was the “natural” designation lifted and historic preservation embraced. Since then, numerous park buildings have been restored or rehabilitated. 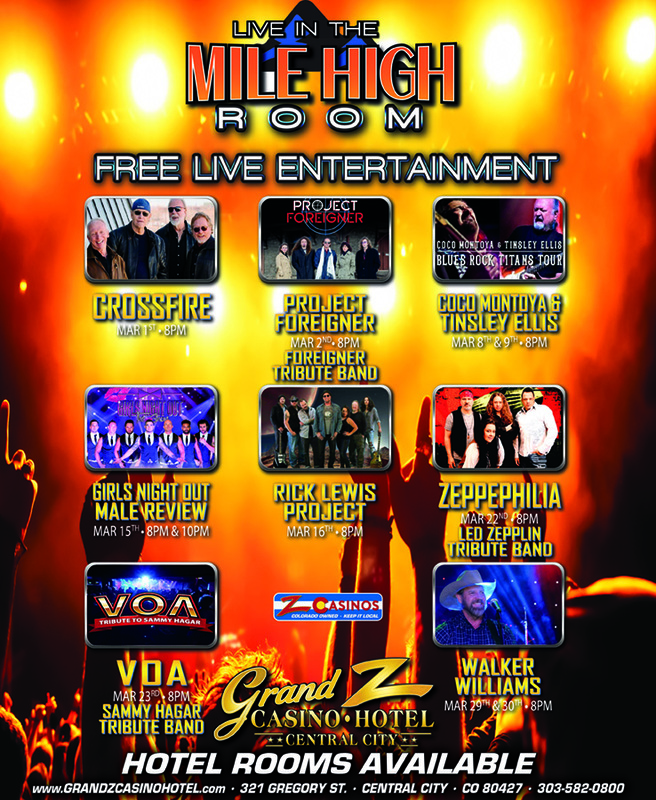 The listings here represent those in the Estes Park vicinity. Many more are located on the west side of the Continental Divide. Visit the park to discover more about the history of these and many other places recognized for their historic significance. The building represents the use of uncoursed rubblestone indicative of the Rustic style employed by the Civilian Conservation Corps in the 1930s. Dr. Beatrice Willard, an internationally recognized tundra ecologist who made significant contributions to local, state and federal environmental policy, installed two alpine tundra research plots in 1959. Active tourist use of the trail to the summit of Longs Peak began in 1873 and continues to this day. Between 1900 and 1906, Enos Mills forged his skills as a public speaker and naturalist while guiding visitors up the trail. This collection of three rustic style log buildings was constructed by the Civilian Conservation Corps in 1936. Built in 1922, it is an excellent example of early National Park Service Rustic style architecture and served as a ranger station until 1932 when it was temporarily converted into a nature museum. The Fall River Pass Museum opened in 1936 and a water shortage soon developed. Constructed in 1938, the Pump House and Basin were used to catch, funnel and pump water up a 1,000-foot steep slope to the museum above. Initially utilizing convict labor, construction on what was the first highway through Rocky Mountain National Park began in 1913. Built in 1925, the Rustic style cabin of hand hewn logs sits on a rubblestone foundation. With the first complete route established by 1906, Fern Lake Trail has long served tourists. Completely relocated in 1925, the Civilian Conservation Corps, also improved the trail during the summer and fall of 1940. The trail is associated with the early resort industry and tourism in the Estes Park region, particularly as an equestrian route. The trail assumed its current alignment in 1923. During 1940 and 1941, the Civilian Conservation Corps performed trail maintenance and improvements. Built in 1930 of logs on poured cement, the station is typical of National Park Service Rustic style architecture. Often considered to be the largest early engineering project designed to divert water from the western slope to the South Platte River, the 14.3 mile long Grand Ditch was first used to divert water in 1890. The National Park Service completed the first section of the trail to Nymph Lake in 1930. Work on the final section between Dream and Haiyaha commenced in 1933, under the supervision of the park’s first landscape architect to specialize in trail work: Allison van Dunn. Lost Lake gained popularity with tourists in the 1910s. Hotels, railroads, and other tourist industry businesses acknowledged and promoted the area. 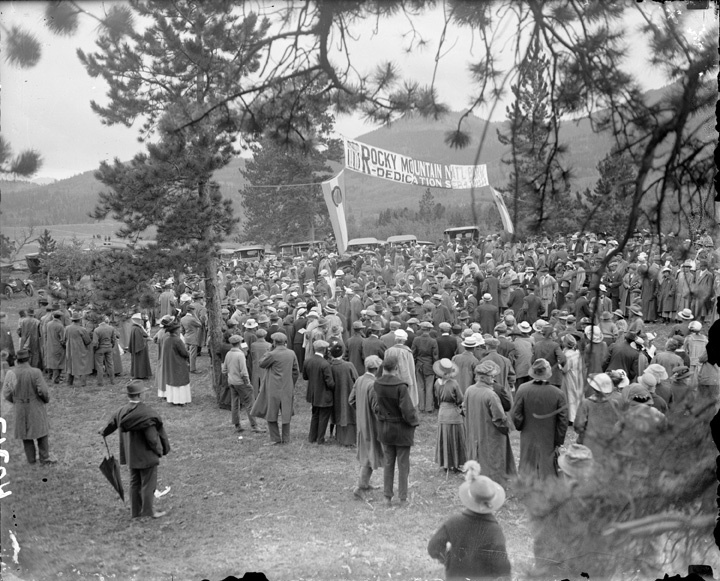 Initial construction of the trail began in 1911. Constructed in 1923, the log building sits on a foundation of uncoursed rubblestone. The lodge served as the central building of a summer resort until it was converted to a museum in 1931. The 1967 building was designed and constructed as part of the National Park Service’s Mission 66 program. Designed by Taliesen Associated Architects, Frank Lloyd Wright’s successor firm, the building became a national showcase for the Mission 66 program. The utility area reflects the Park Service’s concern for blending structures with the natural environment. The half-log and plank buildings, begun in 1923 at the Beaver Meadows Entrance, were completed during 1930s government projects. The 1932 Snogo was an important tool used to battle the snow banks on Trail Ridge Road and various other park roads at the beginning of each summer season. It was innovative for its time, including such state-of-the-art features as an auger and blower to remove large amounts of snow. This stone Rustic style structure, built in 1925, originally served as living quarters for workers on the Fall River Road. Subsequently, it has served as a patrol cabin and caretaker’s cabin. Trail Ridge Road, deriving its name from the Ute route through the mountains, was begun in September of 1929 and completed in July of 1939. 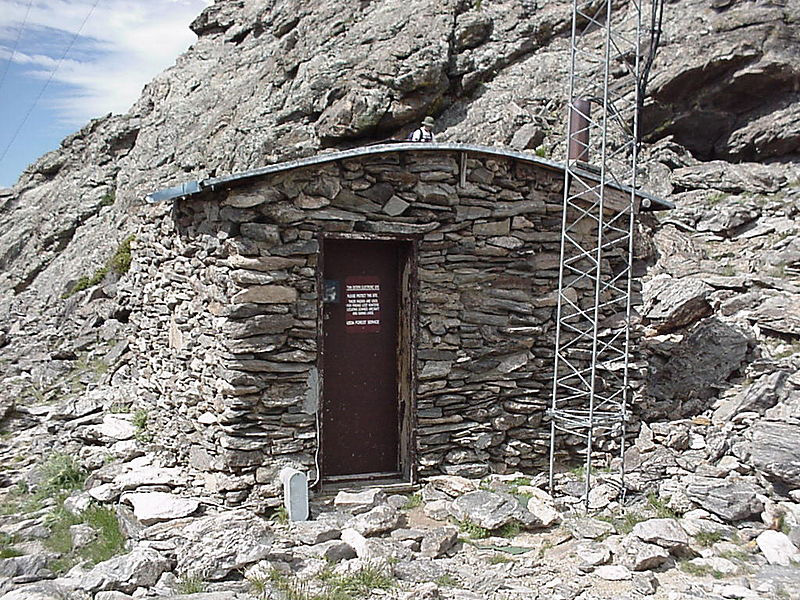 This small native stone building, constructed by the Forest Service in 1914 and acquired by the park in 1925, now serves as a radio repeater station and fire cache. Constructed in 1927 near the top of Long’s Peak to provide shelter for climbers, its native stone construction is in keeping with the Rustic ideal of National Park Service architecture. Located 300 yards south of the Moraine Park Visitor Center, the compound consists of five structures, purchased or built by W.A. White after 1912. The log Rustic style building was constructed in 1923 to serve crews maintaining the Fall River Road. It has seen little use since the opening of the road in 1932. Essentially unaltered since it was built in 1926, this stable is a good example of the Rustic style. Completed in 1907, the trail predates the establishment of the park. The Estes Park Protective and Improvement Association likely established the current alignment to reach Ypsilon Lake.